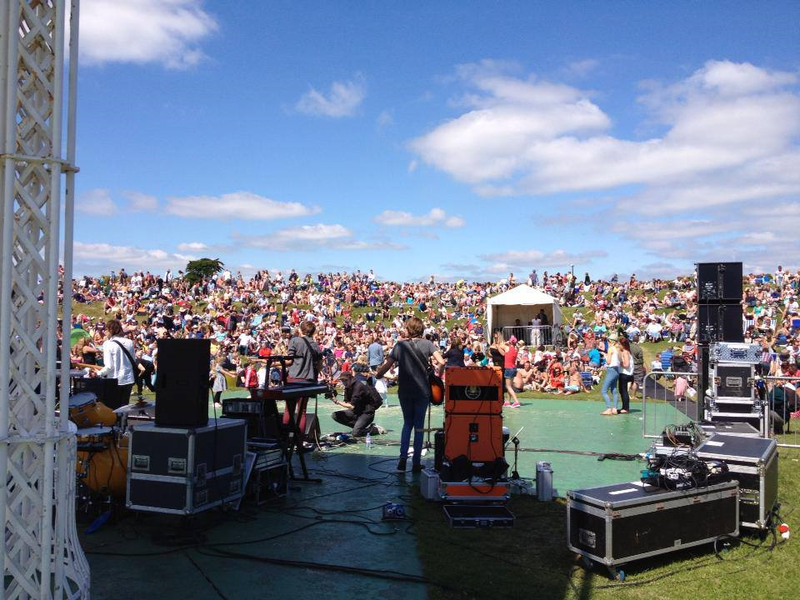 LSI Portsmouth Blog: Sundays at Southsea Bandstand- a MUST this summer! Sundays at Southsea Bandstand- a MUST this summer! Now we are in July and the tennis has ended, we can safely say that summer is nearly here. Although Portsmouth is a great city to visit at any time of the year, it’s particularly fun and exciting during the summer months. Southsea, the 'music heart' of Portsmouth, plays host to a whole array of exciting outdoor events, many of which are free to attend. One of our absolute favourite events is the live music concerts every Sunday at Southsea Bandstand, held throughout the summer period. It’s a really great day out at an absolutely stunning seaside location. And did we mention that it is entirely free? The events begin at 12.30pm till 4.00pm, and will be entirely free and unticketed! Please note that the events are prone to cancellations should there be bad weather (after all, this is England!). So grab your blankets, a picnic and your friends, and head down to Southsea Bandstand this Sunday. It tends to get pretty packed out, so get there quite early to secure a spot with the best views. We are proud that our beautiful city hosts such wonderful free events, and we hope you make the most of it!